She can't resist the rich rancher! Emma Layton is working in Wyoming to get away from her abusive ex. 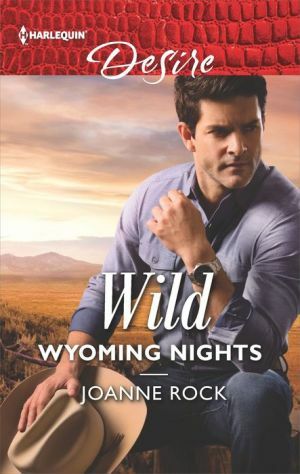 But when wealthy ranch owner Carson McNeill learns of her plight, he insists she stay with him for protection. Emma agrees -- even knowing this cowboy may prove irrestible… Proximity soon leads to passion, night after night. But when Carson learns her secret connection to his family, this ride gets a whole lot wilder!